Next project. You might all know the Bellator (http://fractalsponge.net/?p=2633). It was my first personal detail design for a large ship, so I guess it kicked off this whole series almost 10 years ago now. 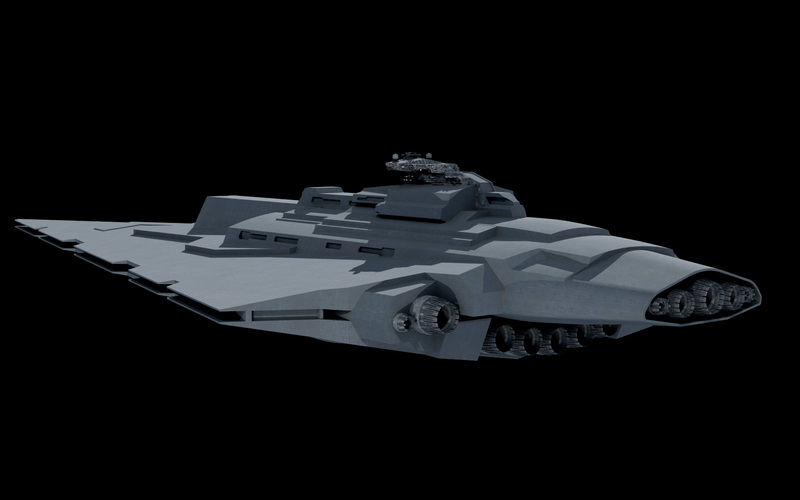 At the time, I was experimenting with how to do these types of ships, and the Bellator was technically and aesthetically the prototype for the ones that followed. 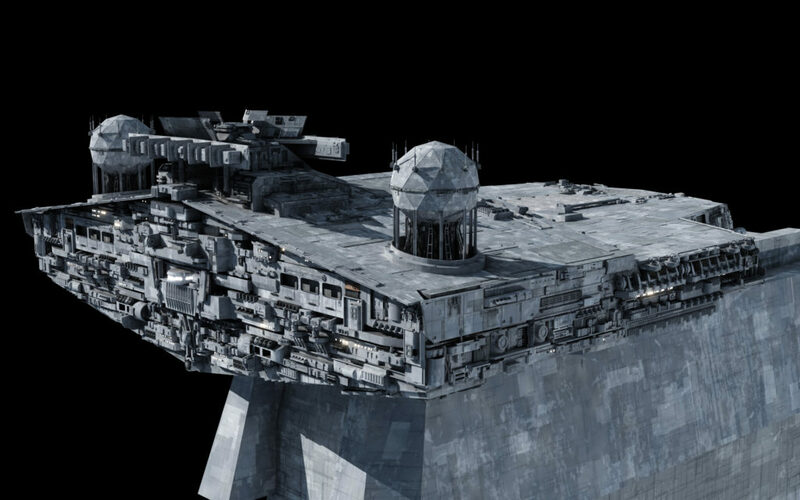 Back then I didn’t have a very good idea of how to design build these large ships, or as one member of the stardestroyer.net forums once called them, “cyclopean murderwedges”, so there were a lot of compromises in the design. The flow of lines was a little janky. Some parts were poorly integrated. And since, believe it or not, I built the original as a sort of low-polygon ship, there were lots of compromises in the detail level that no longer really need to be adhered to with what computers are now capable of. After the first ship was built, I didn’t feel like continuing to tweak it, and so it’s sat since then apart from some materials updates. But now I’d like to rationalize the design a bit on the way to a massive detail upgrade in the basic geometry. But as the project went the power estimates rose, from a heavy cruiser to a battlecruiser to what reasonably should be a dreadnought. Also, the design was featured in the work I did for the Star Wars Essential Guide to Warfare book. The notes for the book postulated that Bellator was a battlecruiser version of the never-depicted Mandator. I might have had a partial role in nudging the original intention of course a bit; the Dark Empire ship this was based on was slated to actually be a Mandator. But I felt like such a ship didn’t do the concept justice, so in the end, the Mandator I/II ended up in the 8km size range, and there was supposed to be a (rare) Mandator III in the 12km size range. 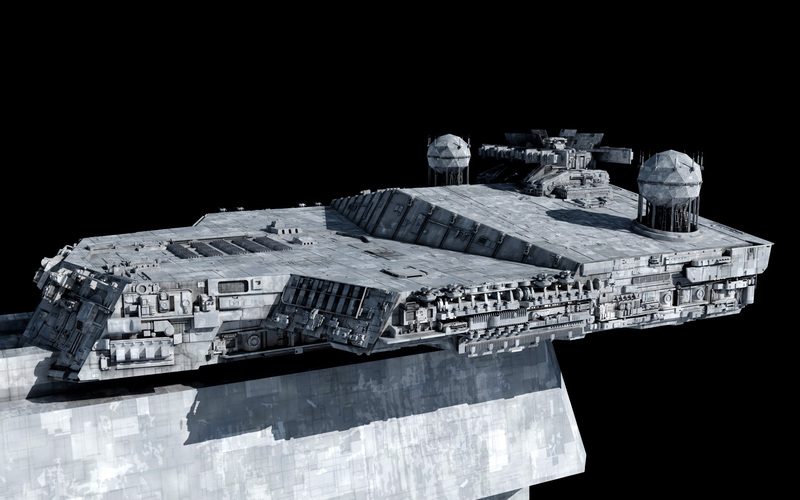 Now all of this is lost to Legends (hehe), but the idea that a Mandator is related to the Bellator is one I liked – that, is cut down the Mandator I/II frame and strip away most of the carrier functions, to enable near-destroyer power-to-weight and acceleration. The old design though felt a little too small for this, so I’ve always wanted to expand the Bellator frame a bit, so that it could plausibly be derived from the Mandator I/II lineage. So this new version is bigger than the original ship – subtly wider, a little deeper, and longer (7.5km vs 7.2km), and with rearranged reactors to enable a 40-50 xISD power ship (4-5e26W+), vs the old ~30xISD (3.3e26W) ship. That gets it closer to the hypothetical 7.7e26W Mandator II extrapolated from the Incredible Cross Sections books. Aesthetically I also was always a bit annoyed that the engine cowl was so short relative to the rest of the hull; a little extra length allows for hypothetically more power, and also in my opinion a prettier profile and more balance between the angular and the curve bits. The armament was also a little disconnected. 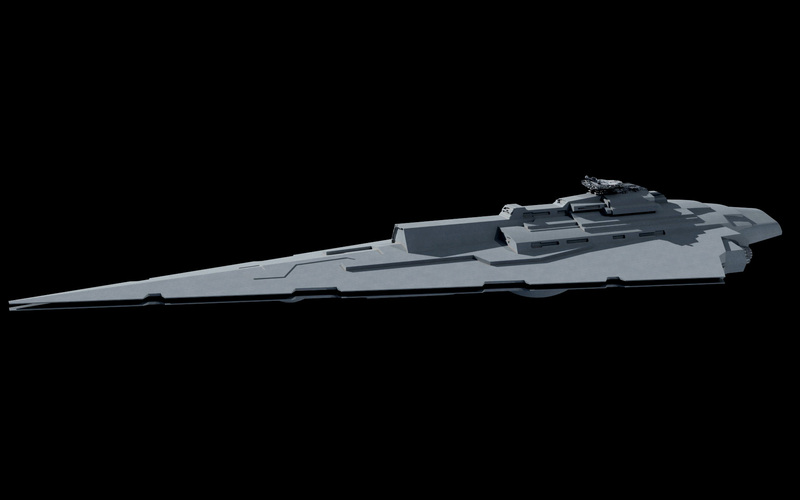 At the time, much of it was an excuse to concept out what big ship guns actually looked like, guns that were never really seen on screen on ships bigger than an ISD (model making concerns at the time). So as the base powerplant idea shifted, the guns shifted. For example the large twin heavy turbolasers started at 400 teraton equivalent, then went to 560 briefly, and ended up at 720, and the turrets were distributed a bit randomly, especially the twins, which were often stuck singly on sites with admittedly good arcs, but a little odd for battery organization. So except some concentration there, and probably a few more turrets in the process, given the power upgrade. Otherwise, it’s probably going to look much like the same Bellator you know, and hopefully love, but with detail levels about that of my recent Allegiance redux. Well we can work within the established fluff or not. If so, then “class” names are probably more like families of ships with similar modular architectures. Sort of like MEKO or Gowind or Horizon – many flavors of the same basic equipment family. You could easily apply that principle to many historical ship classes but the threshhold for calling them new classes was pretty low. Yeah I guess we have to deal with what we’ve got, but it seems that a lot of these size issues were a result of miscommunication between you and Lucasfilms. Personally given the amount of thought you’ve put into these projects I’d rather go with your figures than their figures. Which given that I mostly interact with Star Wars through roleplaying games these days I actually have some control over, at least at my table. 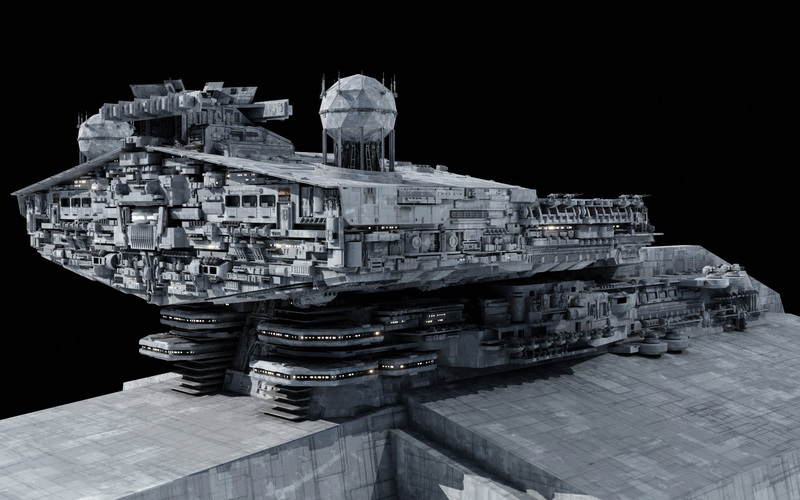 Oh Fractal if you can, could you add in some gravity well generators on the Bellator? Sort of wrong era, if Bellator really is a Mandator derivative. There’s space for it though, especially if we’re talking about one of the Immobilizer-scale ones instead of one of the ones from the ISD derivative. What’s the evidence that the Republic didn’t have access to gravity well generators, even if they were only used for customs enforcement? In the KOTOR era, interdictors were deployed, and the manufacturer was listed as Republic Sienar systems. Oh I don’t think the basic concept/technology is new; as you said they appeared in KOTOR, and I don’t remember anything about the Hapans’ mine tech being particularly new in the old EU. But tactical integration into the main fleet didn’t seem to be present until the Rebellion era. I’d say it’s doctrinal, rather than technological. Maybe the older versions were also less effective than the generation of equipment put into the first Immobilizers? We’ll see how the detailing goes. If I can find a good spot maybe I’ll slip a subtle/ambiguous grav well projector into the final version. 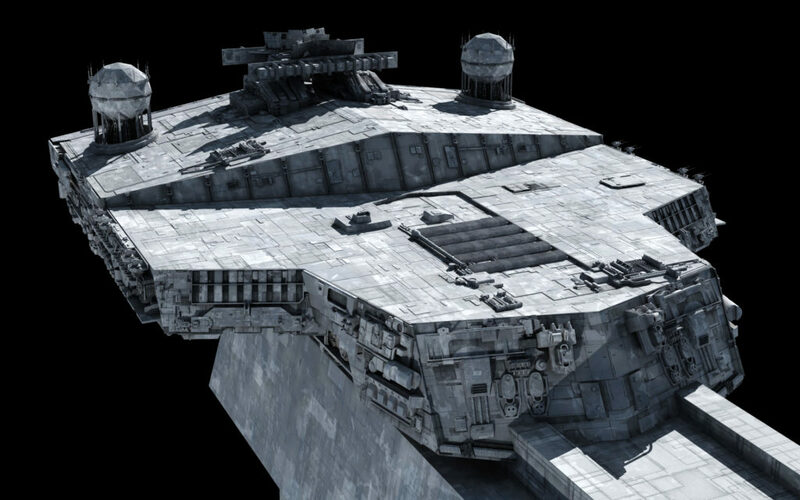 Now that I think about it the Immobilizer sized ones would be better on the Bellator than the Dominator sized ones because while the Immobilizer sized gravity wells have smaller range than the Dominator sized ones, The Bellator make up for it with it’s near star destroyer acceleration (Being 3200g) so it can catch up with fleeing ships and stop them. 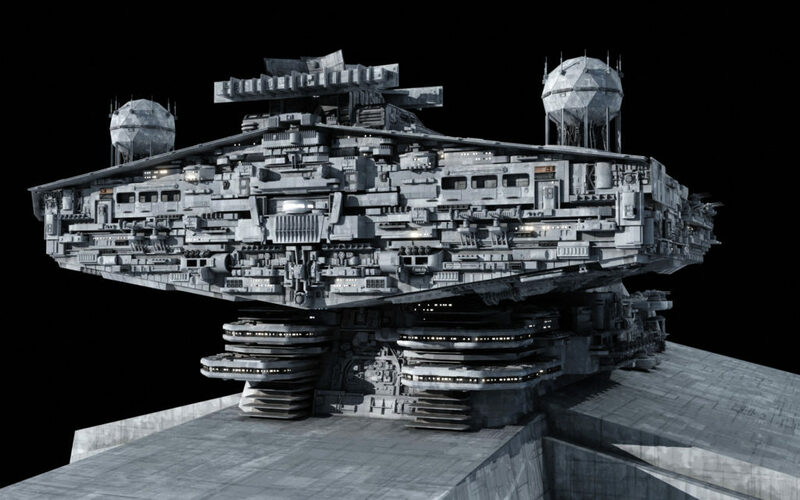 The Dominator sized gravity wells would work great on the Assertor because that ship have below average acceleration (2800g) but those gravity wells have greater range so the Assertor don’t need to chase down fleeing ships. This is a perfect example of all the things to write to get downvoted here. Bravo. I lov the information in this post! It’s like looking back on the journey I never fully took part in but yet is very relatable and offer an insight into the workings of your mind! Btw, just curious, how much power output is per meter cubed of volume? Me too. About two weeks after a hypothetical lottery win he’s getting a commission from me to do three variants of the Neb-B. Light anti-starfighter ala Empire, heavy like in RO, and a third that’s more a space study to see how to make a hanger actually work in that forward hull (I doubt it’s possible). Just thickening the ‘spar’ ‘tween fore & aft (say, enough to match the thruster section’s shape/girth) might provide space for ~2 snub squads & a small (or at least not Lambda-height) shuttle. As has been mentioned multiple times by others, the Bellator is easily my favorite ship design. I look forward to seeing the redux finished product and will be following closely. Also like others hope to see the Mandator series one day, but first things first, it’s the Bellator right now. As mild design retcons go, I’m looking forward to this one-that neck slope behind the command module is already shaping up nicely, though its outer-wing thrusters seem a bit lonely (2 more small & large nozzles per side?). amazing this is going to be the best 3d rending of this ship ever!! Actually the AT-SE is Fractal’s oldest original design. The Bellator came second but it is the oldest original ship design. Nice work with starting the Redux. Would love to see how it turns out. Also would love to see the Mandator I-III versions as well. I look forward to the Redux, nothing like ten years of practice to prep for a revisit of a classic. I always thought of the Bellator as the Fast Battleship analogue. To quote Director Krennic “Oh…its…beautiful!” This is gonna look AMAZING! So, we’re already looking at 28 PD turrets in 2 batteries of 8 and 6 batteries of 2, just on the conning tower. 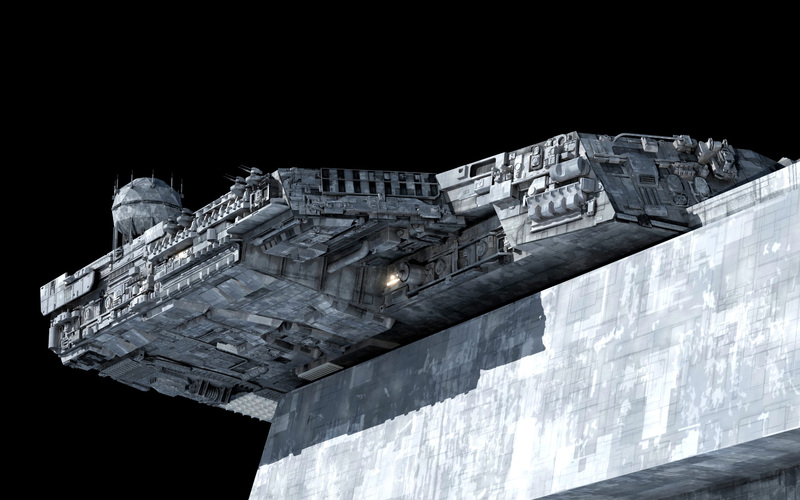 Even if fighter scale weapons were effective against ships this big, it would be suicide to try it. Awesome. One request from you, in the future on the final render update, can you post any specs you have in mind there? Usually if you note things, they’re on the first WIP update and if you want to know how long a Kontos is, you have to hunt down that first or second Kontos WIP. Like last night I was checking various frigate and corvette sized ships and in order to get a closer size guide I’d have to hunt out the initial WIP entries. Do you think we’ll ever see a Mandator? I am looking forward to seeing this progress. Every time someone asks Fractal for a Mandator, he delays releasing it for a week. He finished it in 2014, but we keep pushing it back. Current ETA is late May, 2021. There is no Mandator. When we wish for the Mandator, does it really exist? or are we just wishing for ourselves. That’s the trick…there is no Mandator. Don’t worry, we’ve already got a canon Mandator-IV…..
We do not speak the Evil One’s name here. I swear every time I see the IV model, I get hungry for pizza. They couldn’t get any further from the iconic humpback standard of the Madator line if they tried. The Mandator is the Schrödinger’s cat of capital ships. The Mandator is dead. Long live the Mandator. Funny thing is, that works from Watsonian & Doylist perspectives at once. He stated in the notes that there will almost certainly be an increase in total turret number to go with the reworked turret arrangement. I saw that he said he’d “probably” add a few more turrets but I figured that was more one here and one there type of thing. 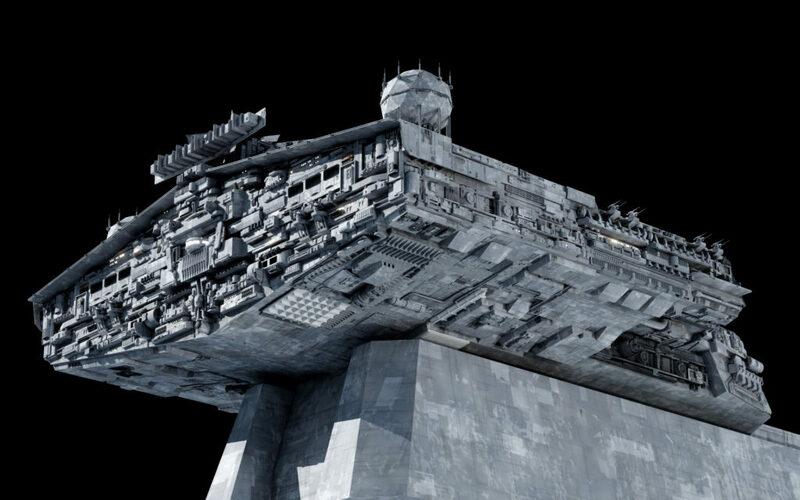 Rather then actually upgrading the overall armament making it more of a dreadnought. 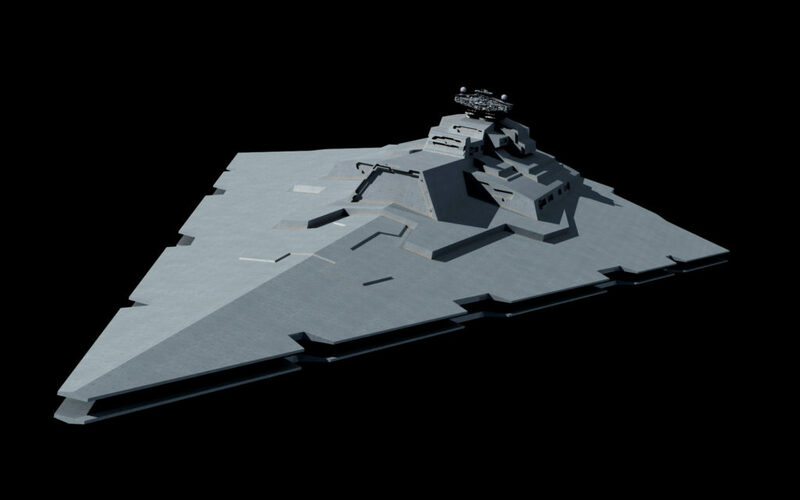 Either way i’m excited I want to see the end result this ship has one of the coolest models.